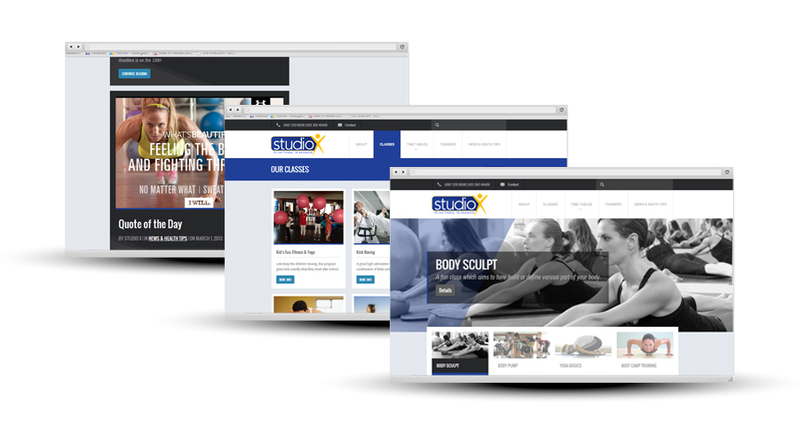 Studio-X is proudly on the fore-front of the newest, latest and greatest fitness programs being introduced. 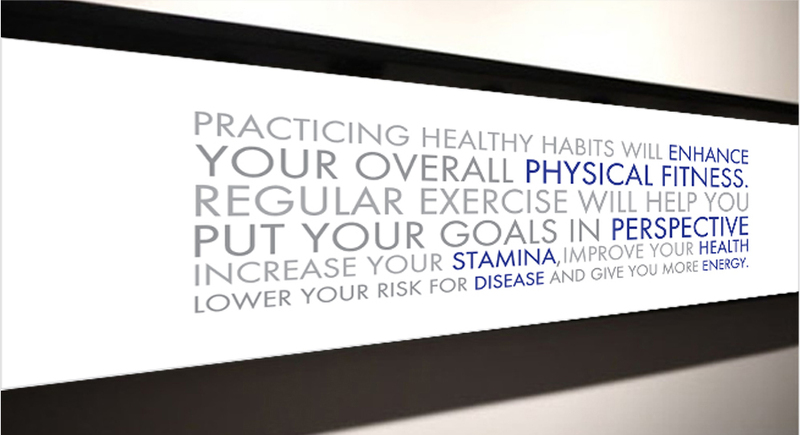 They offer a wide range of popular programs keeping their clientele inspired to find the perfect balance in their training schedule. 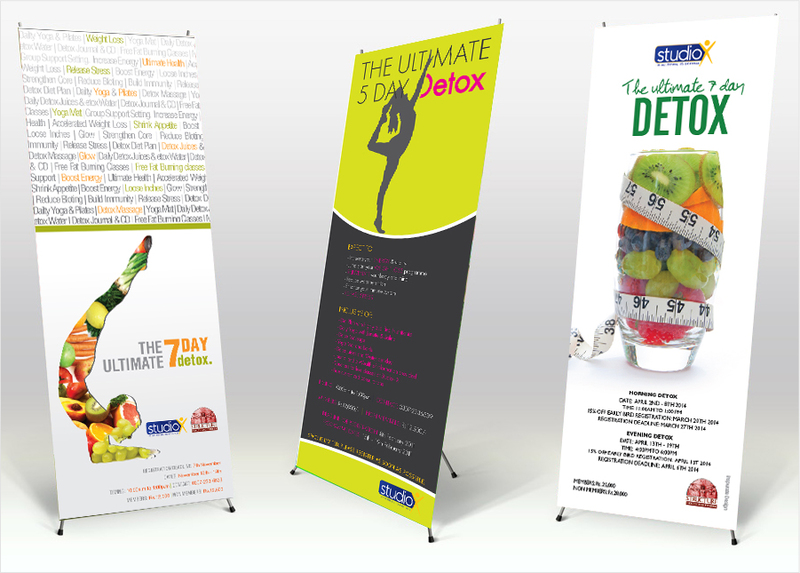 Inspurate has created a sporty, energetic look for their print ads, studio walls and their website. 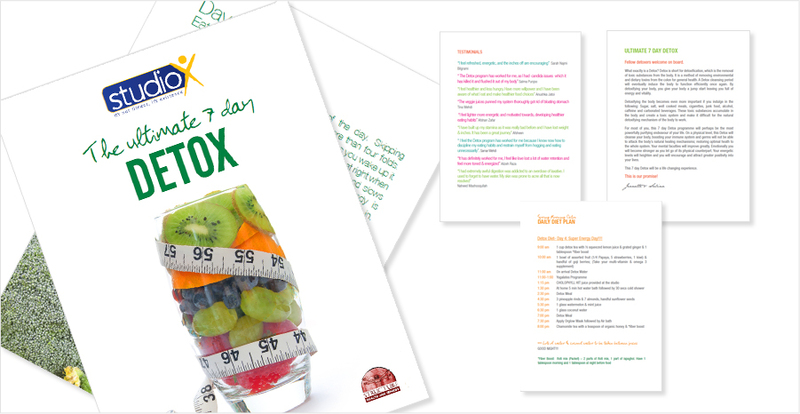 StudioX hosts ‘Ultimate Detox’ courses several times a year and we have been designing all related artwork to make this course visually appealing for their clients.